My version on the left and the original on the right! 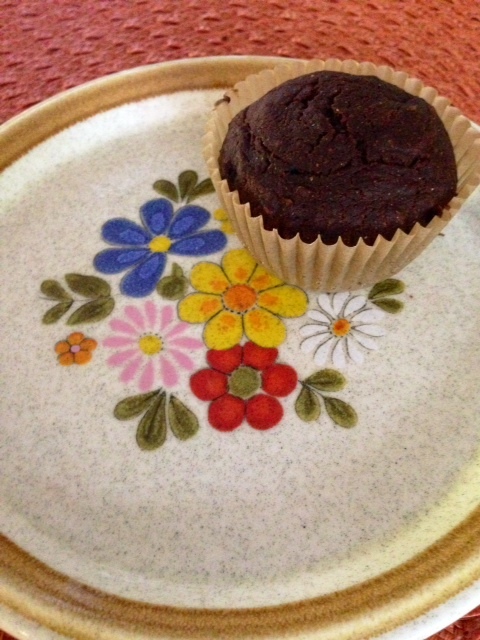 If you only make one or two recipes I have on my blog, this recipe and the Peanut Butter Cups, should be the ones! One thing that makes most cereal unhealthy is the processing of then grains, you can read a quick article about that here. I stopped eating it about five years ago and initially I was pretty bummed. I often wished there was a healthy option I could enjoy occasionally. Thankfully, a few years ago I found Three Stone Hearth’s version of granola, the grains are property prepared and it has all kind of good things in it, like coconut oil and warming spices. Categories: Breakfast Recipes, Dairy Free Recipes, Egg Free Recipes, Gluten Free, Nut Free Recipes | Tags: Breakfast, Cereal, Gluten Free, Healthy Granola, Nut-Free | Permalink. Categories: Dairy Free Recipes, Egg Free Recipes, Gluten Free, Side Dishes | Tags: Black Beans, Egg Free Recipes, Gluten Free, Meatless Monday, Quinoa, Recipes, Side Dishes | Permalink. These are a delicious, quick breakfast option that can easily be eaten on the go, or just as a yummy snack. They are very filling! I found the recipe for “The Ultimate Breakfast Cookie” and needed to change it a bit because my sister-in-law is allergic to bananas. I couldn’t make cookies for breakfast that she couldn’t enjoy, I would’ve felt terrible! Typically, bananas are a substitute for eggs and butter, so I played around with the recipe and figured out how to make it without bananas. I’m including parts of the original recipe in parentheses in case you prefer to make it with bananas, or applesauce. I added more cinnamon, so they are quite “cinnamony”, if you don’t love cinnamon like I do, only use one tablespoon. I also used sunflower seed flour instead of almond flour, so they had more of a “seedy” taste, if you don’t want that, use almond flour. Finally, don’t let the shredded coconut be a turn off. I’m not a huge fan of coconut flavor but didn’t find it over powering, if anything I tasted a lot of cinnamon! Categories: Breakfast Recipes, Gluten Free, Nut Free Recipes, Paleo Friendly, Sweet Treats | Tags: Breakfast Cookies, Gluten Free, Grain Free, Heathy Breakfast Cookies, Nut-Free, Paleo Breakfast Cookies | Permalink. This is one of my favorite, “one dish” meals! It’s a healthy, and quick dinner option for this busy time of the year. 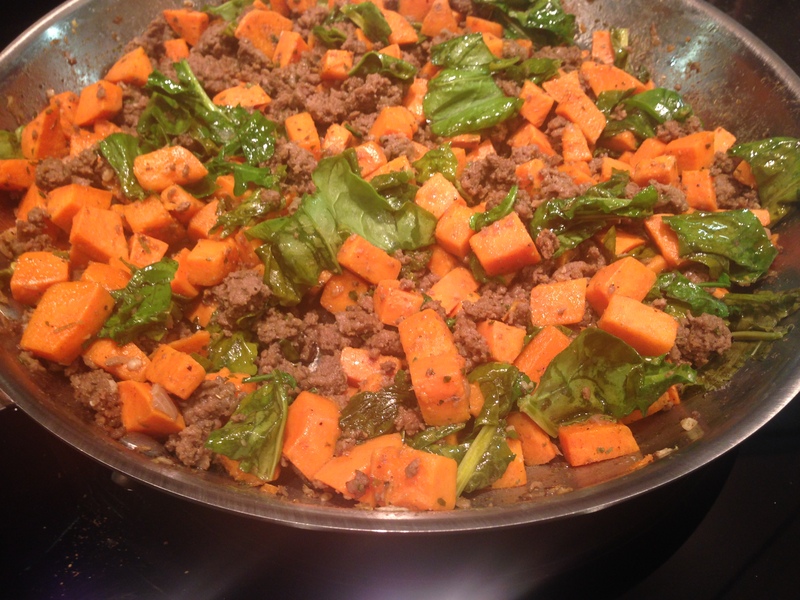 The original recipe can be found in FastPaleo Top 100 of 2012. I found it to be a bit to “meaty” for my taste, it called for 3 pounds of beef! I’ve revamped it to include more veggies, and less beef. Categories: Beef & Lamb, Egg Free Recipes, Gluten Free, Nut Free Recipes, Paleo Friendly | Tags: Beef, Gluten Free, Paleo Friendly, Sweet Potatoes | Permalink. A couple of weeks ago, on a foggy Saturday morning and I was craving waffles! I think the cool morning made me want to eat something warm and comforting. 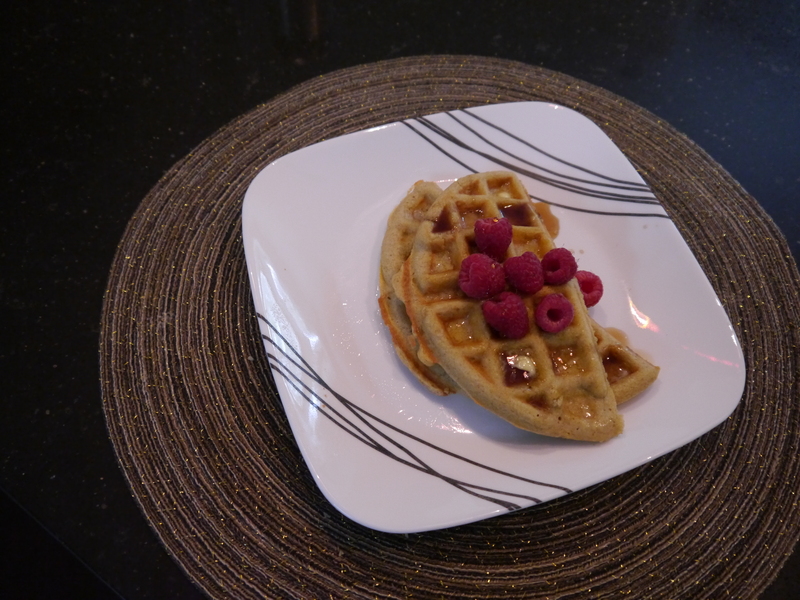 I have two favorite “go to” gluten-free waffle recipes. Which one I make, depends on what ingredients I have in my house when I get the craving! Categories: Breakfast Recipes, Dairy Free Recipes, Gluten Free, Paleo Friendly, Recipes | Tags: Almond Flour, Breakfast Recipes, Coconut Flour, Gluten Free, Waffles | Permalink.